The Month of May – where that cold wind disappears, and the summer season is finally within our grasp. Swimming, hiking, golfing, BBQing, boating, biking, and of course, camping. 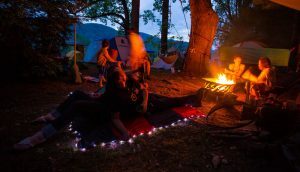 As the 2018 camping season approaches, take a look at these awesome new gadgets that will enhance your experience. The Geyser Shower System is a portable hot shower, and is perfect for camping, since staying clean, feeling fresh and finding hot water is always a challenge when camping. 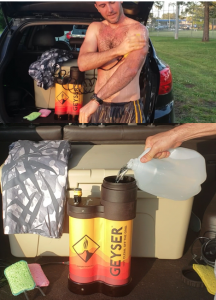 The Geyser System is your portable compact and personal hot shower using only 1 gallon. You simply add the water, plug it into your car charger, attach the sponge and you’re ready to go. This gadget is small, easy to use and easy to maintain. 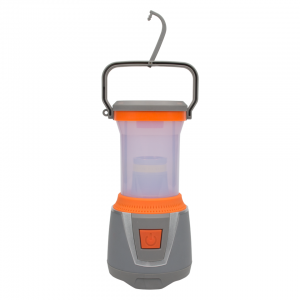 This energy efficient, but powerfully bright, lantern will last for 45 days on one charge (on low – 20 lumens). If it’s on high, it will last 19 hours. It is durable and strong, with a rubberized handle and retractable hook for handing. You could use it to light your campsite or guide your way through a dark hike, and it’s even water-resistant. If a sleeping bag isn’t doing it for you, and you need a more relaxing sleep, this sleeping mat will change your entire camping experience. This super-durable, puncture-resistant mat offers 3 inches of soft, cushioning support. 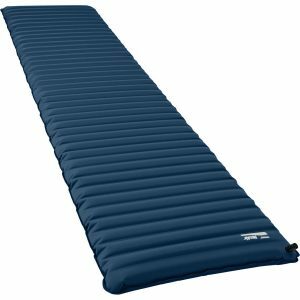 The Therm-a-Rest NeroAir Camper Sleeping Mat compresses down into a small packed size for when you are travelling. You can also get the double sized mat. Nothing ruins a perfect, calm night like the hectic flutter of a bug at your ear. 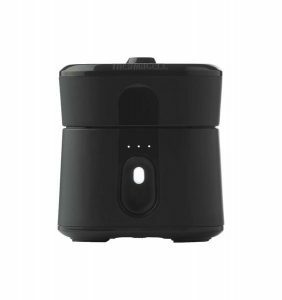 This rechargeable, scent-free, compact, and powerful tiny machine is powered by a Lithium-Ion battery. It creates a 110 square foot mosquito free zone while eliminating the need for all those sprays and lotions, and is as easy as the push of a button. The charge lasts for 6+ hours and is exactly what any camper needs to get rid of mosquitoes. You might be familiar with Otterbox phone cases – but you might not be so familiar with Otterbox coolers. Their coolers are made of 2-inch refrigeration grade insulating foam – so you know your food and drinks are being kept cold. 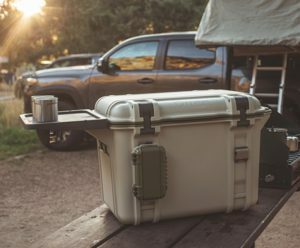 You can even buy accessories that attach to the exterior of the cooler like a bottle opener, a cup holder, and more. A hammock and is usually one of the first things you pack for a camping trip. 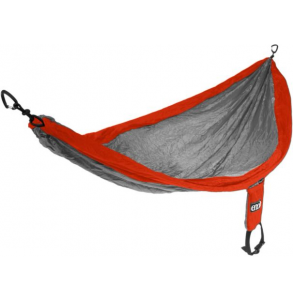 Eno’s SingleNest is comfy, easy to use and pack, and is durable. Once you take it out of its softball-sized sack, you’re pretty well ready to sit and enjoy. Eno’s hammocks come in 6 different colors, and and in a number of different sizes. The Eagles Nest Islander LED Blanket serves many purposes. Aside from being used as a blanket, it has lighting, and stash pockets. It also offers a pretty large surface area for use.